Panacea is working to dismantle the $130 million counterfeit medicine industry in Bangladesh, where according to WHO, 1 in every 20 medicines is a fake. We work by printing unique alphanumeric codes on every medicine strip of our partner pharmas, and allowing patients to check those codes via an SMS, our mobile apps or our website. Our method eliminates the ability of counterfeiters to fake a million copies from original medicine strips. Souvik is a business undergrad at the Institute of Business Administration, University of Dhaka - the premier business school in the country. He’s majoring in Finance and has a professional degree in Supply Chain Management. He has participated in a host of national and international competitions and won some prestigious awards. He has previously worked in the team of an advertising startup, Magnito Digital (www.magnitodigital.com). Soumik is the leader in the team, taking upon himself the very important job of pitching to prospective clients. 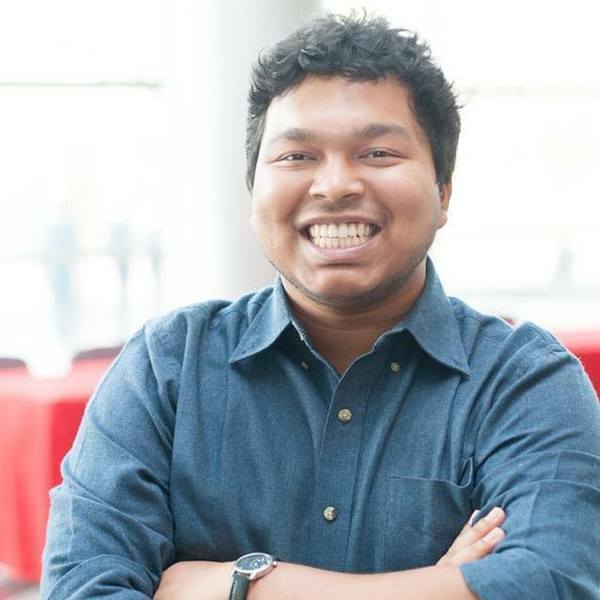 He’s a business undergrad at Bangladesh University of Professionals and has a professional degree on Supply Chain Management. He has won some important awards internationally and been to some exciting startup communities in the US.